Enjoy in a smoothie, fruit cocktail or as a delicious topping for yogurt or ice cream. Researchers have found that Blueberries rank #1 in antioxidant activity as compared with 60 other fruits and vegetables. Of these, Anthocyanidins (the pigment that makes blueberries blue) is among the most abundant antioxidants found in these delicious little berries. The nutritional profile of blueberries makes them one of natureÂÂÂÂ¢ÂÂÂÂÂÂÂÂs most ideal fruits. Very high in Vitamin C, and Manganese, a good source of Vitamin E, and an excellent source of dietary fiber. 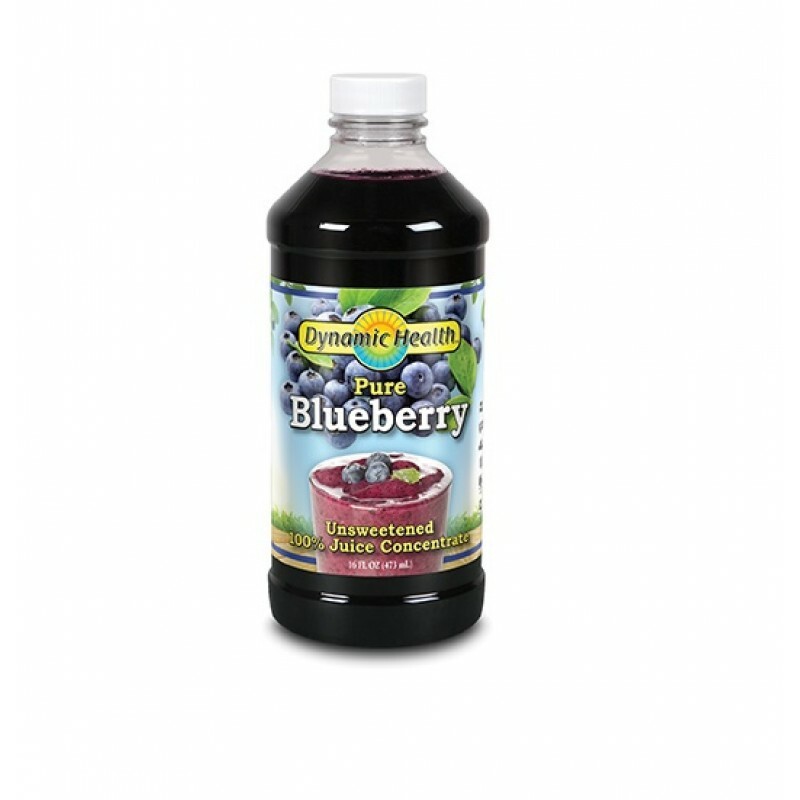 Dynamic Health Laboratories, Inc. Blueberry Juice Concentrate is a perfect way to get your daily requirement of blueberries! 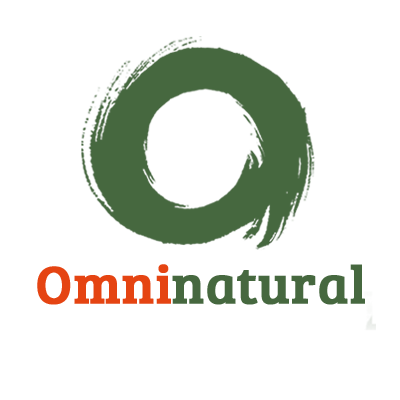 ÂÂÂÂ¢ÂÂÂÂÂÂÂÂ¢ Economy 8 oz. Size! ÂÂÂÂ¢ÂÂÂÂÂÂÂÂ¢ Space Saving 16 oz.